Each Sudio model is carefully crafted with our consumer’s preference at the top of mind. Our timeless design is suitable for every occasion, whether you are listening to music on your way to a black tie event or enjoying a sunny day in shorts and a polo. 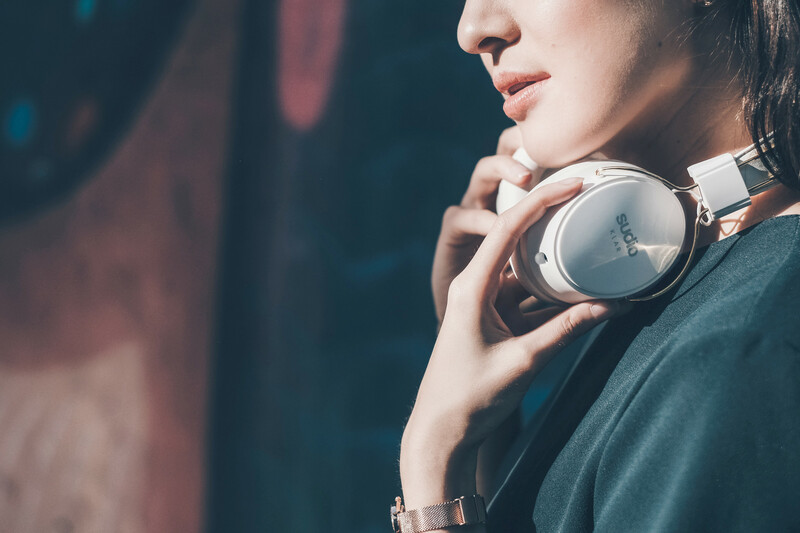 No matter where you are or what you are doing, the Sudio sound piece will be your elegant companion. Making earphones is an art of craftsmanship. While machines continue to revolutionize the modern world, we feel that humans still conquer machines. The human eye cannot be fooled therefore Sudio has chosen to continue with handmade details for the majority of the production process. Sound is vibrations which propagate through a medium - air. The objective of an earphone is to mimic the original vibrations that were generated when the piece of sound was recorded. The most common mistake when taking on the challenge of reproducing sound is forgetting that it is a human who will be subjectively judging whether or not the sound is high fidelity. To understand the art of sound, one has to first study the psychoacoustics of the human species. With the science of humans perception of sound as a background, one can start to make informative choices about how to maximize the user’s sound experience. At Sudio, we always start with defining the experience we want to achieve and from that, we create and refine the technical specifications corresponding to that experience.